Walking distance 7 Min to Marsiling Mrt. NTUC, 24 hr Sheng Siong,DBS, OCBC, Food court near by. Only 6 persons whole flat ,2person per room. 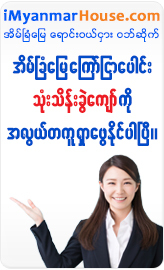 High speed fiber broadband internet & line phone free.